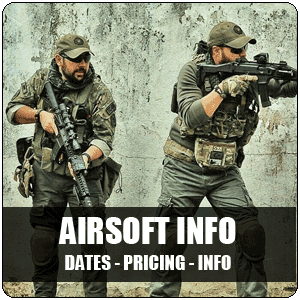 ​Premier Paintball At Splatter Park In Ohio! 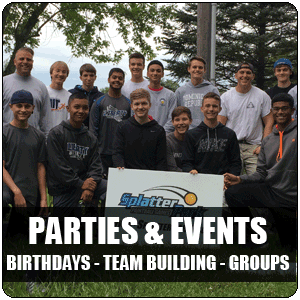 SplatterPark in Ohio is a fantastic paintball facility for open play and planned group outings. Paintball is an awesome recreational activity with all the action of a first-person shooter video game in real life. At SplatterPark, you can take out your pent up aggression on more than pixels. 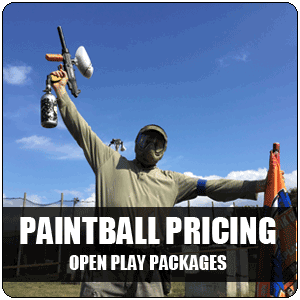 We are the premier paintball park in the entire mid-west, open every weekend from March through December with weekday spots available by appointment for private groups and paintball tournaments. Our paintball fields are the perfect turf for a variety of paintball games including 'capture the flag' and 'elimination' and 'assassins'.